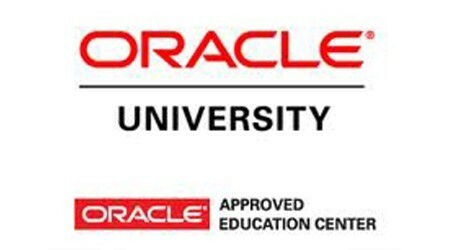 We are an Oracle Gold Partner and an official Oracle University Education reseller, which means that all our Primavera training is Oracle certified. All our certified trainers have current project experienced, and we pride ourselves on delivering the best training in the industry. Where required, our trainers travel internationally to accommodate our clients.